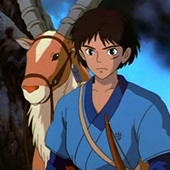 In John’s attempt to turn Justin into an Anime lover, the guys watched and discuss Hayao Miyazaki’s Princess Mononoke. Did John love it as much as he used to? What did Justin think? Check out the episode below and let us know your thoughts. 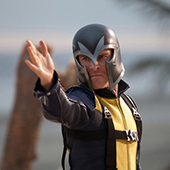 After the initial X-Men trilogy and one Wolverine focused movie, 20th Century Fox and Marvel Entertainment bring us their fifth installment in 2011, X-Men: First Class. Losing much of the franchise’s steam after X-Men: The Last Stand and X-Men Origins: Wolverine, a good chunk of the audience base would be very skeptical about what was to come. They’re doing a prequel?! They’re recasting Charles Xavier and Erik Lehnsherr?!? (Well, obviously. It’s a prequel). Bryan Singer, director of X-Men and X2, comes back to produce. 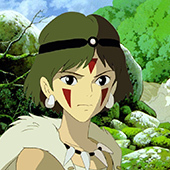 Not only that, he lends his pen as co-writer for the story. How does it compare to the other movies? 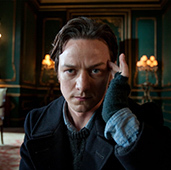 What of James McAvoy and Michael Fassbender’s portrayals of Charles and Erik? And who the heck built Cerebro? !